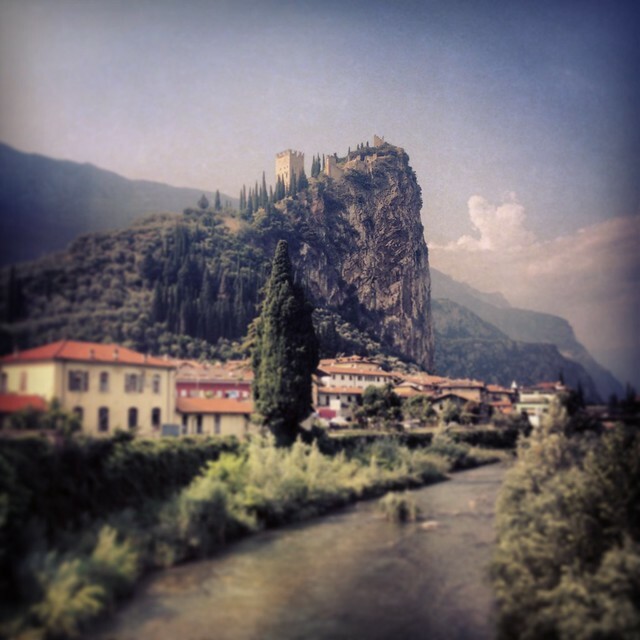 This entry was posted in Travel and tagged Italy, Trento, vacation. Bookmark the permalink. 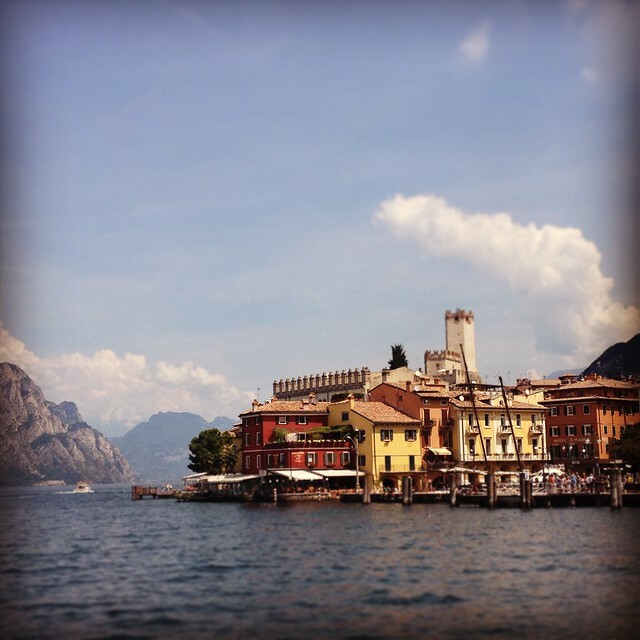 We stayed in Riva on Lake Garda but the photos are from Malchesine (first one) and Arco (third and fourth). Well I am quite blown away by your photo’s – were you in fairy tale land! Absolutely lovely! How’s Wolf Hall? It’s on my list. How gorgeous! We are hoping to go next year. 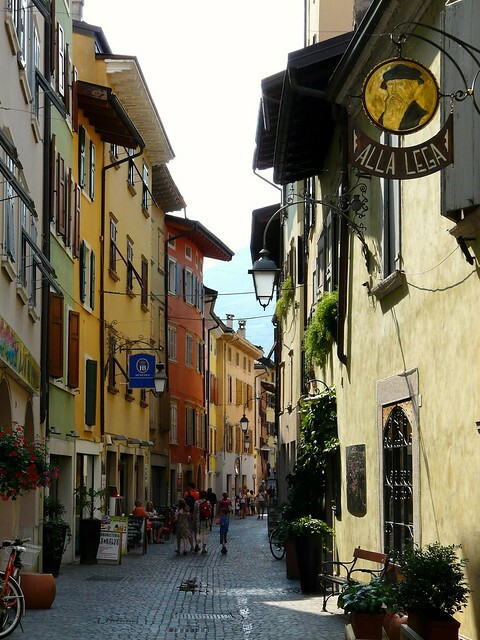 I would live to spend more time in Italy! 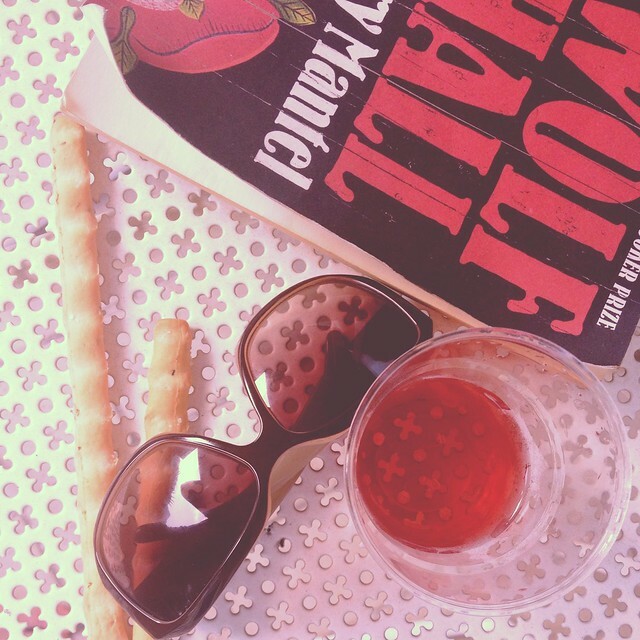 And your reading wolf hall…that is on my list! Determined face on! Read it when you have plenty of time and attention to give it. It’s confusing at times (especially when you are as ignorant about history as I am!). It is great though. 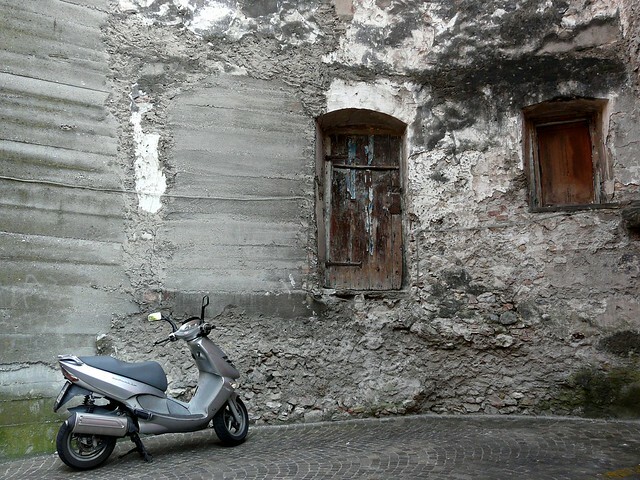 I haven’t been to Italy in almost 8 years. Your photos make me “homesick” (I used to visit my grandparents every summer, driving down from Scotland.) Gorgeous pics! So beautiful ! It sounds like the perfect holiday . 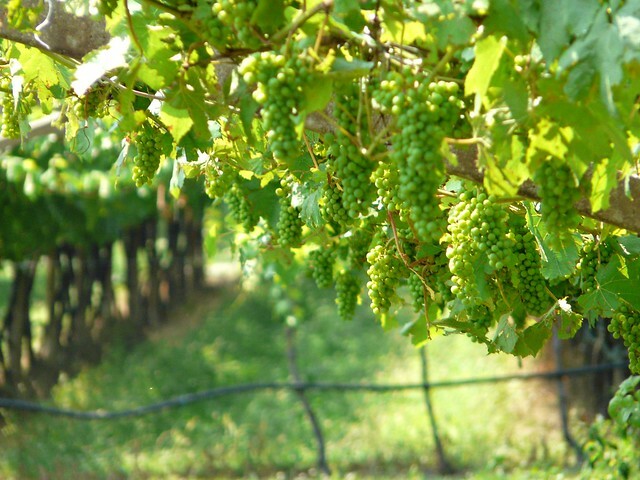 Hello from Texas…Just found your blog and Love your stories and photos…AND of course, Marco! Wonderful pictures! I hope you had a great time. You have a wonderful eye 🙂 Lovely photos.